Since 1841, 200 Jewish men and women have served in the United States Congress. 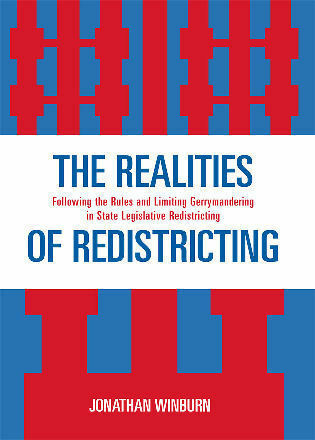 Their ranks have included Democrats and Republicans, Whigs and Socialists, radicals and reactionaries—a microcosm of the political diversity of the United States. 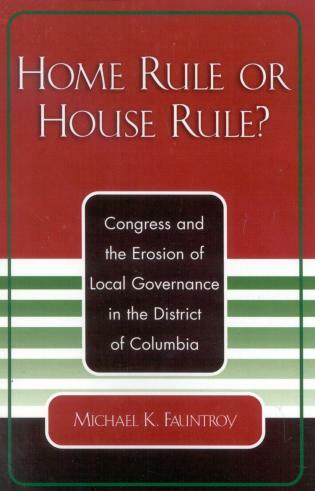 Their influence in Congress has been significant, yet they have been largely overlooked in the history books. 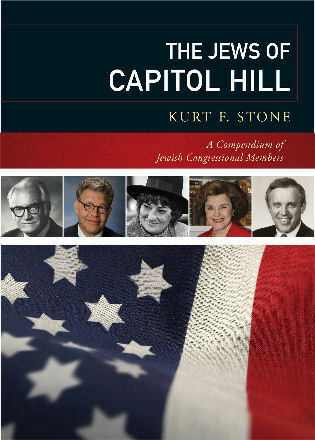 In The Jews of Capitol Hill: A Compendium of Jewish Congressional Members, Kurt F. Stone profiles all of the Jews who have served in the House or the Senate. Kurt F. Stone is a rabbi, writer, lecturer, political activist, professor, actor, medical ethicist, and currently the spiritual leader of North Broward Havurah in Coral Springs, Florida. 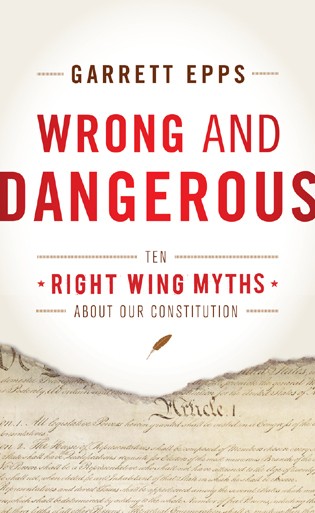 He has worked as a political campaign manager, a press secretary, and a political journalist, and he has been a staff member for United States Senator Mike Gravel, former California Governor Jerry Brown, and the late California Speaker Jesse Unruh. In July 2009, following eight months of ballot recounts and court challenges, the celebrity comedian-turned-politician Al Franken took the oath of office as a United States senator from Minnesota. 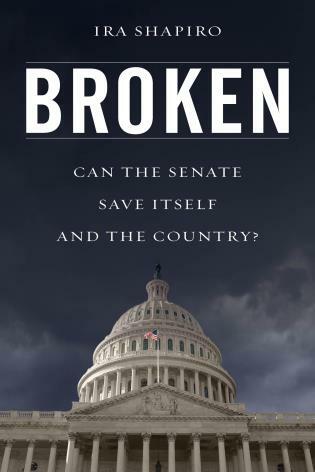 In so doing, as Kurt F. Stone notes in his fascinating new book The Jews of Capitol Hill, Minnesota became the first state in U.S. history to have elected four Jewish senators: Rudy Boschwitz, Paul Wellstone, Norm Coleman and Franken. Even more interesting, notes Stone, is the fact that it was not New York, New Jersey, Florida, California, Pennsylvania “or some other state with a large Jewish population to elect four Jewish senators, but Minnesota, whose Jewish population amounted to less than 1 percent.” This is only one of the many little-known and surprising facts contained in Stone's meticulously researched, well-organized and highly readable compendium of historical facts and biographical information about the Jewish experience in Congress, past and present. 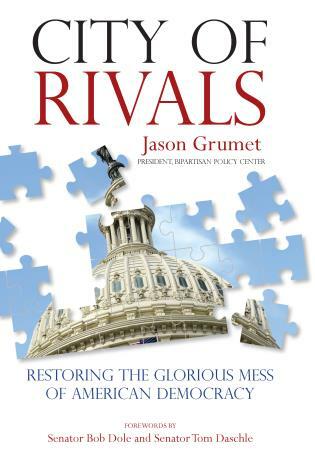 If you are interested in Jews and politics, this is a book that should not be missed….It's fascinating and authoritative and probably the best resource book on Jews in Congress that has ever been written….Make sure your synagogue library and your public library have this book. 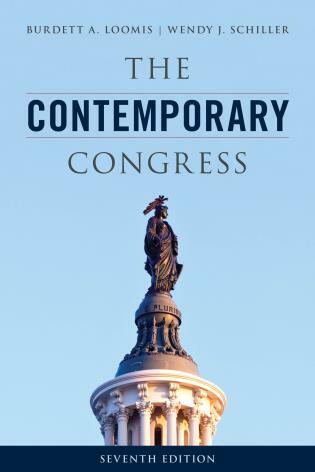 New biographies and a new plan of organization highlight this revision of Stone's 2000 publication, Congressional Minyan: The Jews of Capitol Hill (KTAV Pub.). For example, Stone updates the biography of Sen. Paul Wellstone of Minnesota, who died while in office in October 2002, and profiles Rep. Theodore Deutch of Florida, elected in April 2010. Yet the biggest change is replacing the alphabetical order of profiles with chronological order, by the year of an individual's election. Stone groups the profiles into six generations, aiming to create a political history. A new section with a time line titled "What Was Happening" introduces each generation. 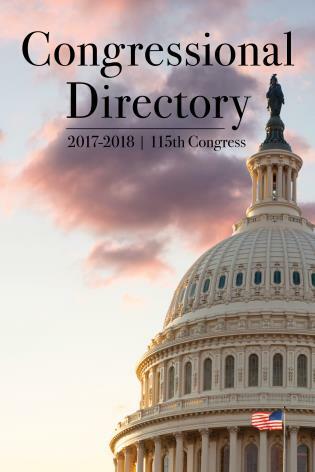 Providing a history of Jewish participation in Congress represents a unique, worthy goal.... Profiles average three pages in length and include detailed family background, as well as educational and professional history. A list of references for further reading concludes each article. 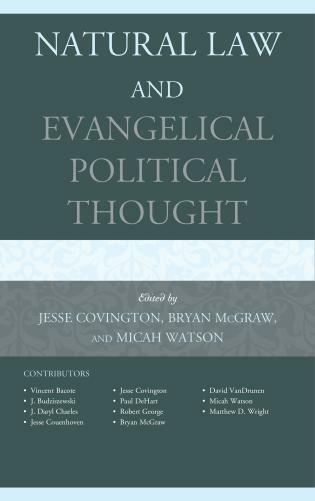 Written in a serious yet accessible tone with room for humor....BOTTOM LINE Offering a wealth of information with a distinctive focus...this work is recommended for political students and those interested in Jewish American history. Until 1953, Minnesota Jews were not allowed to join the state automobile association. But from 1978 to the present, almost all the U.S. senators—Democrat and Republican—from this midwestern state have been Jewish. (And the same state has now elected the first Muslim to the U.S. Congress.) 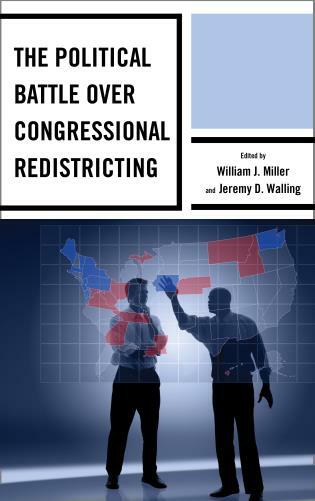 Arranged chronologically, this hefty volume covers Jews who have served in the U.S. Congress from 1841 to the present. 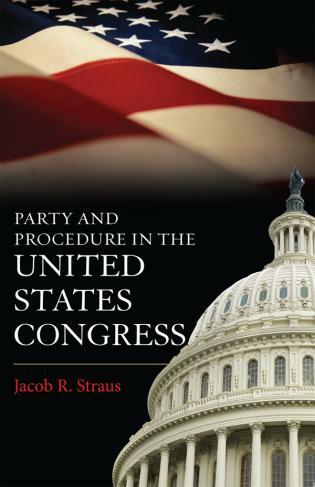 Each section begins with a time line of significant events and then provides biographies of the Jews elected to Congress during that period. 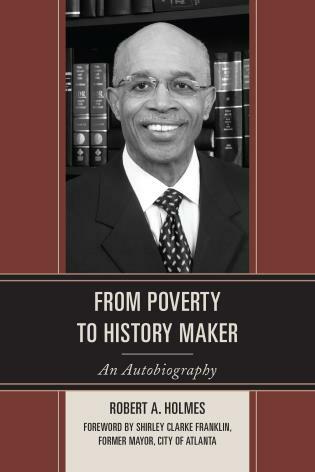 The biographies are very well researched, and the author helpfully provides references for each entry. Black-and-white photographs enhance the text; an index provides easy access to both the biographies and individuals mentioned in each entry. 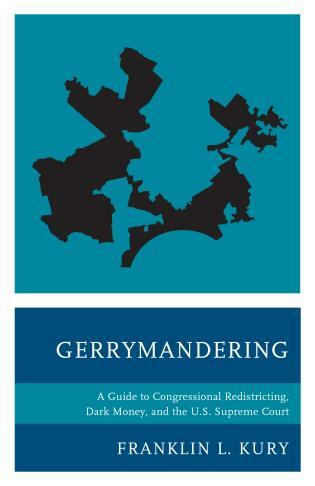 Several appendixes (including lists of members by Congress and by state) should be very useful for students and researchers. 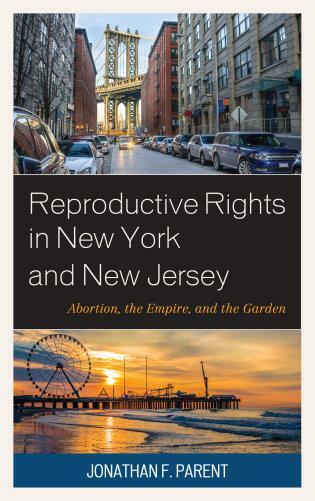 Although the topic of this work is specialized, in many ways, this volume is a model reference source, combining meticulous research, lucid and lively text, detailed factual appendixes, and superb bibliographic references. 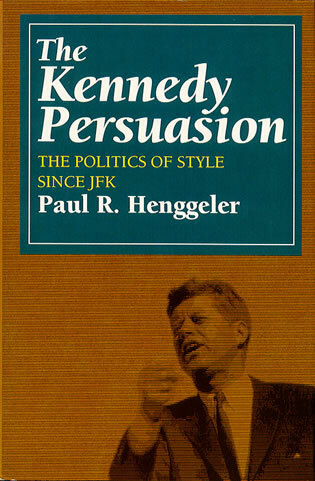 Most remarkable: this 714-page work was compiled by only one person! Highly recommended. 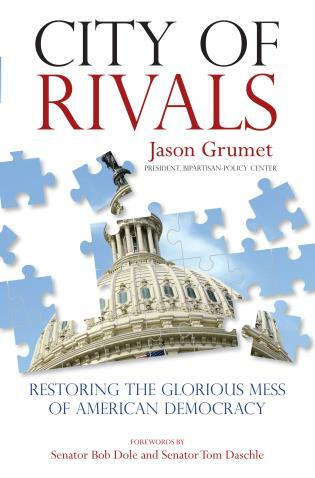 This coffee table book...will provide hours of passing interest to Jewish followers of American politics. 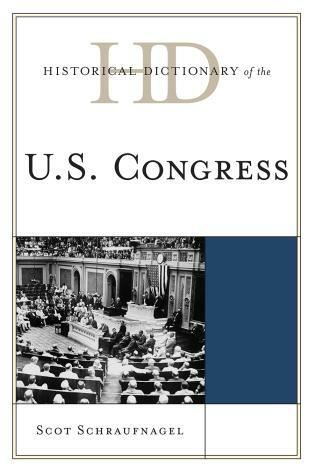 There are hundreds of pages of surprisingly in-depth biographies of the 198 members of the "Congressional Minyan"....makes for fascinating reading. This resource provides users with an interesting look at the history of Jews serving as members of Congress. 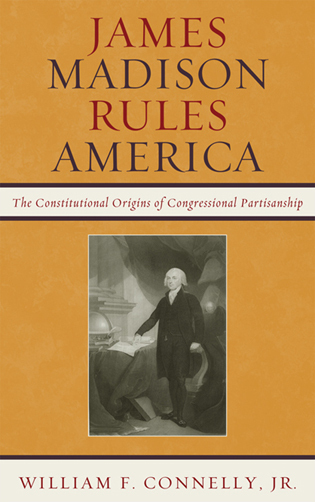 Up until now this specific topic has not been thoroughly studied, but Stone's work puts Jewish history at the forefront of politics in the United States with this latest biographical source. 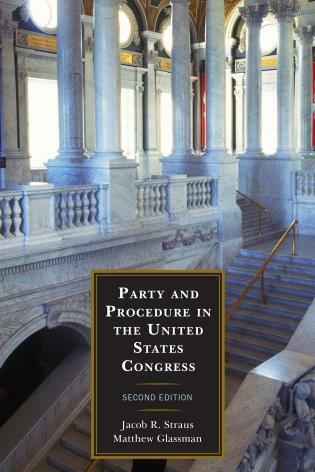 The work is arranged in chronological order, beginning in 1841 with David Levy Yulee who was elected to the 27th Congress as a delegate from the Territory of Florida. 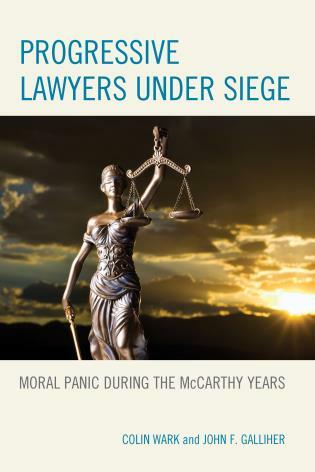 It concludes with Jewish members of Congress who are currently serving in the 111th Congress, including Barney Frank, Dianne Feinstein, Joseph Lieberman, and Al Franken. 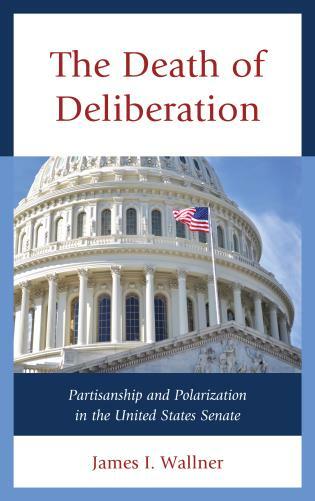 The entries provide information on each member's political party allegiance, their years of service, a biographical sketch, and references for further research. 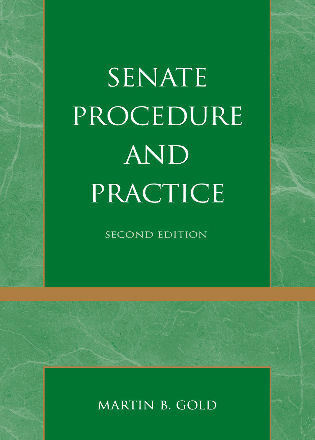 Black-and-white photographs are scattered throughout the text and several appendixes will provide additional information, including lists of members by Congress and by state. The concluding index is a valuable addition. Users will discover that Jewish representatives have included Democrats and Republicans, Socialists, and Radicals, and cover the gambit of all ideologies. This work will be a valuable addition to most academic libraries, large public libraries, and any library serving a Jewish population. 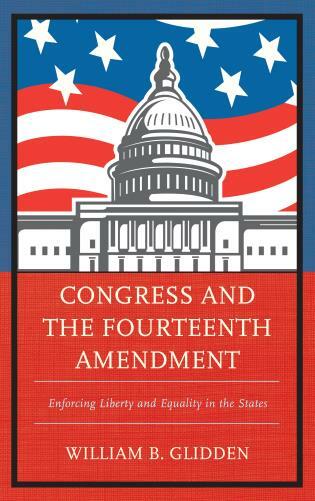 This volume features entries on every Jewish member of Congress, from David Levy Yulee, who, in 1841, was elected to the 27th Congress as a Delegate from the Territory of Florida, to the Jewish senators and representatives of the 111th Congress. 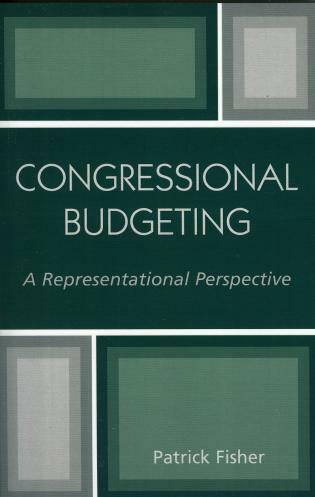 Arranged in chronological order, the members range from Bella Abzug to Edward Zorinsky and feature such historical figures as Barry Goldwater, Jacob Javits, Herbert Lehman, and Abraham Ribicoff, along with those still serving in Congress, such as Barney Frank, Dianne Feinstein, Joseph Lieberman, and Al Franken. 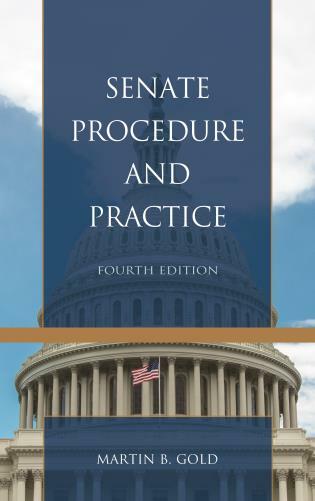 Each entry identifies the member's political party and years of service, provides a biographical sketch, and includes references for further study. 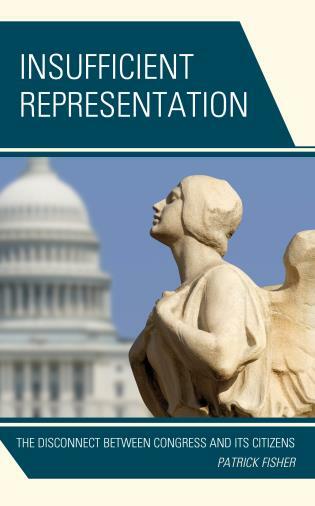 This is the most comprehensive and extensive resource on the legacy of Jewish representation and influence in the United States Congress.